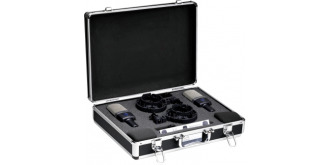 Realistic stereo recordings require microphones with outstanding performance and excellent quality. 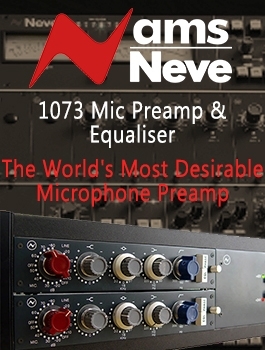 They also require performance consistency and accurate localization from the pair of microphones. 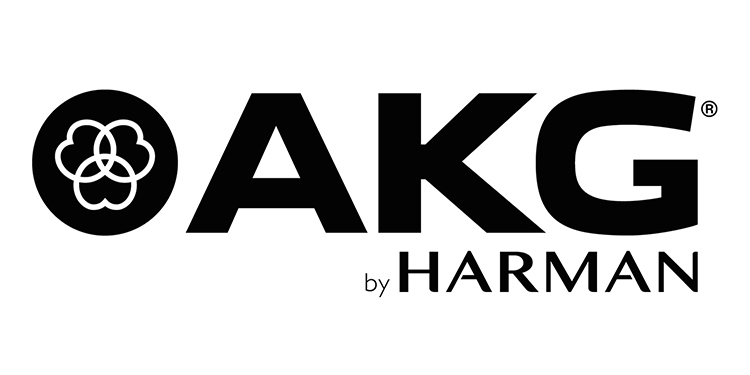 Therefore, every factory-matched pair of C214s is created from thousands of individual microphones selected by AKG's sophisticated computer-aided matching method. 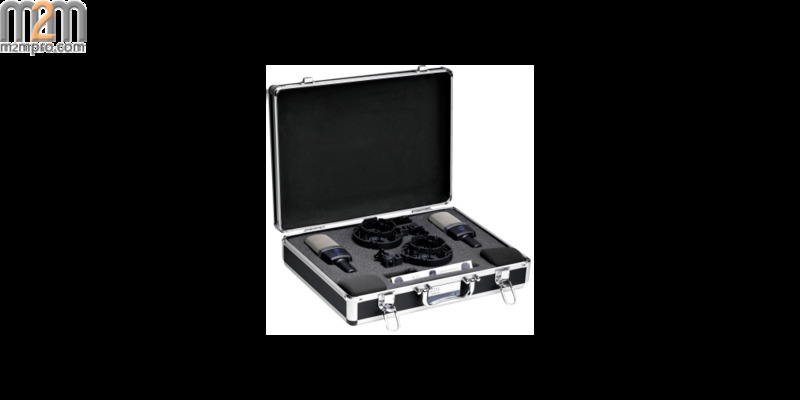 The result is the highest possible correlation over the whole frequency range and virtually identical sensitivity for stunning, three-dimensional recordings.